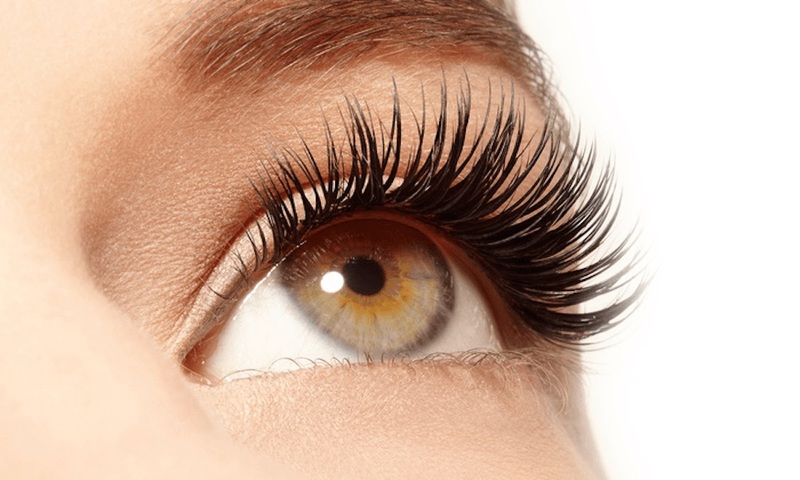 Gloucestershire based eyelash technician. 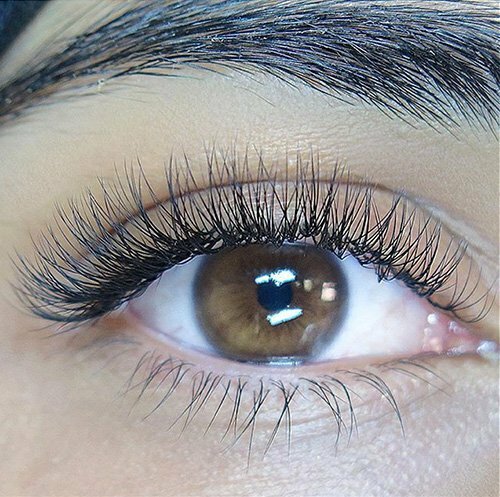 Enhancing the beauty of your natural lashes by carefully adding extensions for that fuller lash. 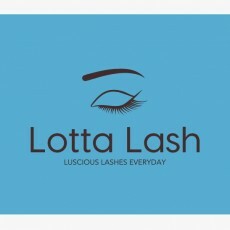 I am a highly skilled technician trained by the British Beauty Academy to carry out Semi Permanent Eyelash Extensions. I have a fully equipped treatment room for you relax and enjoy your treatment in it I offer a mobile service to carry out a treatment in your home. 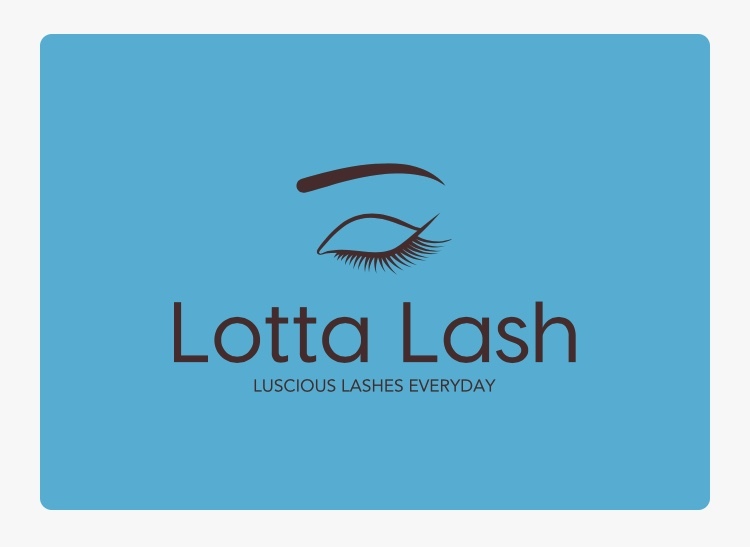 An initial consultation before your treatment allows me to establish the exact look you are requiring and we can ensure that you get your desired look. 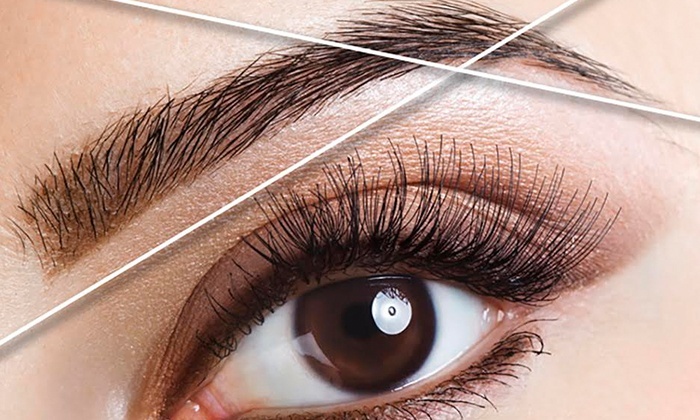 A patch test is required at least 48 hours prior to your treatment.